All orders to be delivered within Lebanon are entitled to a free of charge delivery service. This also applies for orders that have been placed outside Lebanon but to be delivered within Lebanon. Paintings will be delivered framed within the Lebanese territories if they originally were purchased as being framed. This detail is to be discussed with Kiki during your selection for the painting desired. Purchases will be delivered within 5 working days of processing your order. 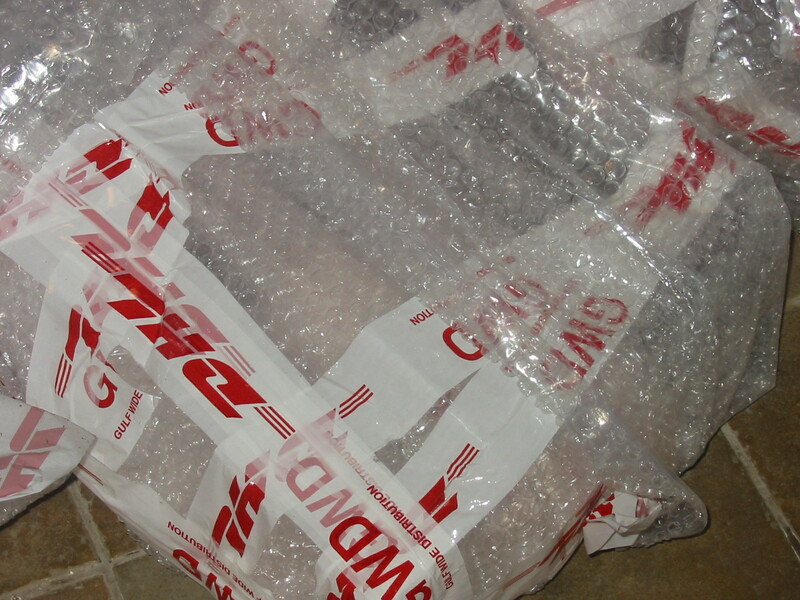 If we encounter any problem with your shipment, you will be notified. Online orders outside Lebanon, subject to shipping fees based on the country/continent (Paintings will be delivered unframed, rolled if made on canvas/wrapped with bubble wrap and put in a cardboard tube). To enquire about shipping to any destination outside Lebanon that is not listed above, please contact us. Insurance only applies until the order is delivered to your nominated address, after which any items are wholly at your risk. Purchases will be delivered within 14 working days of processing your order, for shipments of the continents listed above. * Every effort will be made to process sales in a timely manner. The lead time for shipping detailed above is an indication only and may be subject to delays due to public holidays, courier services or customs clearance processes. No responsibility is taken for delays caused by couriers, customs clearance or incorrect shipping addresses supplied when the order is received. You will receive an email when your order is dispatched and it will contain all relevant shipping information to allow you to track your order. If you have any questions regarding the delivery of your online order, please email kbokassa@gmail.com. Due to the valuable nature of paintings, certain couriers won’t leave goods with somebody that is not the named person on the delivery documentation. Therefore, if your order needs to be accepted by someone other than yourself, their details must be included in the special instructions for your delivery. In order to provide proper delivery, please ensure your shipping details include your street address and daytime telephone number. Your order cannot be dispatched if these details are missing. For orders placed from outside Lebanon, international freight charges will apply. Overseas deliveries may be subject to import taxes, customs duties, fees and other local taxes levied by the destination country. Any such import taxes, customs duties, fees and other local taxes are the responsibility of the customer; we have no control over these charges and cannot predict what they may be. Customs restrictions may also apply. Customs policies vary widely from country to country; we recommend you contact your local customers and duties office to find out what import taxes, customs duties, fees and other local taxes may be relevant to your purchase and whether any customs restrictions apply. When customs clearance processes are required, it can cause delays beyond our original delivery estimates. Any order placed by you via this website is an offer by you to purchase a particular item for the price (including the delivery and other charges if outside Lebanon) specified in this website at the time you place your order. We reserve the right to accept or reject your offer for any reason, including, without limitation, the unavailability of any artwork, an error in the price or the item description posted on this website, an error in your order or a failure in your payment. When your order is received, you will receive an email notification listing the items ordered, the total item and shipping charges if any, and delivery address. This will not include any customs duties, taxes or bank fees. This is a confirmation that we have received your order, not a confirmation of acceptance or processing. If you place an order for a painting that is sold out, you may not be able to purchase this painting but can order a commissioned artwork. You will be notified within 3 working days of placing your order regarding the period needed to deliver your order, or otherwise if it is no longer available you will be entitled to a credit to the value you spent if your purchase was paid in advance of the notification message. By using purchases online, you are agreeing to the terms listed here and elsewhere within this section. Changes to these conditions may be made at any time, it’s better to review the page periodically for any changes. Please note that we cannot be held responsible for any third party information provided on this website, this includes duty and tax charges in overseas countries.